Oh, no: Don Lusk just passed away. 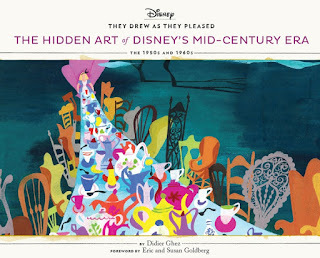 No Disney connection, of course, but this is a book I am eagerly awaiting. 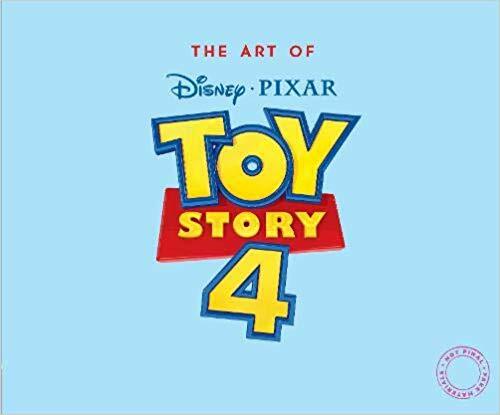 I just spotted this upcoming book on Amazon. Can't wait for the release of this book next year. 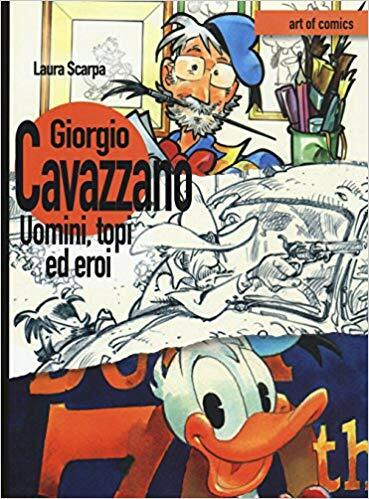 I visited Amazon Italy recently and realized that there was quite a few books that I just had to order! 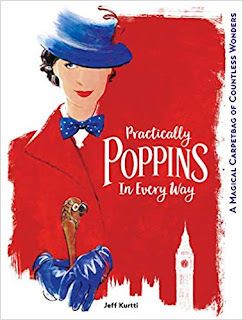 I just received a copy of the book Practically Poppins in Every Way by Jeff Kurtti. 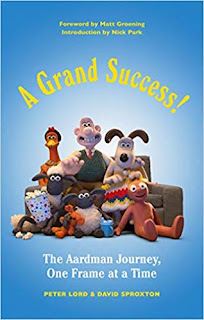 It is definitely a good book. 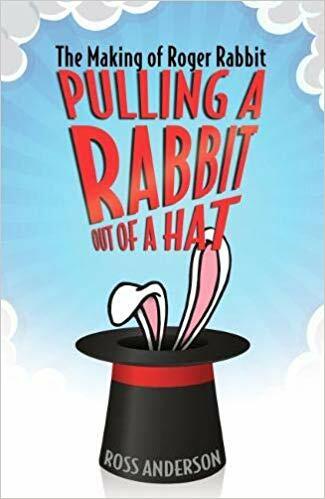 As with all of Jeff's books, it is easy to read, nicely researched and contains all that you would expect and a little more. It is also a very satisfying physical product. 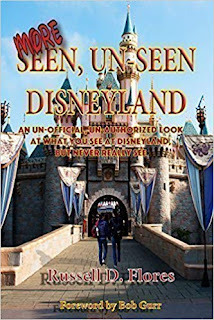 The book is not, however, an in-depth history book. It is, first and foremost a marketing product, with all the advantages (slick, varied in its approach, etc...) and disadvantages (lack of depth, not a lot of never-seen-before illustrations if any, etc...) of such a product. If you like Mary Poppins as much as I do and are as excited as I am about the soon-to-be released sequel, though, you will definitely pick it up. 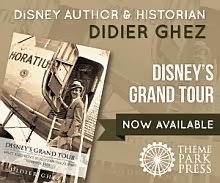 Ghez, Didier: They Drew As They Pleased - The Hidden Art of Disney's Mid-Century Era published by Chronicle Books; 2018. 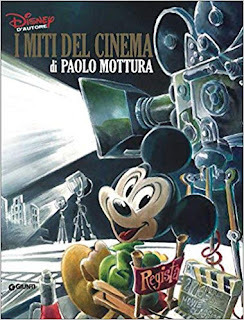 Gerstein, David; Kaufman, JB: Walt Disney's Mickey Mouse: The Complete History published by Taschen; 2018. 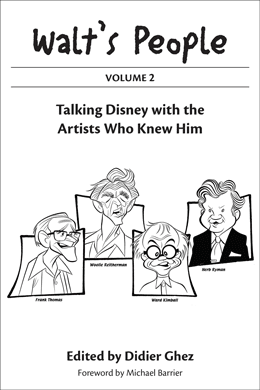 Schroeder, Russell: Disney's Lost Chords 3 published by Voigt Publications; 2018. Bossert, David: Kem Weber: Mid-Century Furniture Designs for the Disney Studios published by The Old Mill Press; 2018. 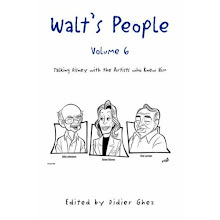 Ghez, Didier: Walt's People - Volume 21 published by Theme Park Press; 2017. 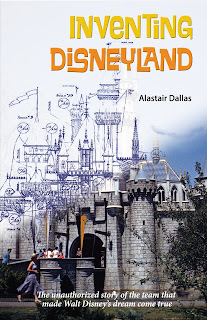 Nichols, Chris: Walt Disney's Disneyland published by Taschen; 2018. 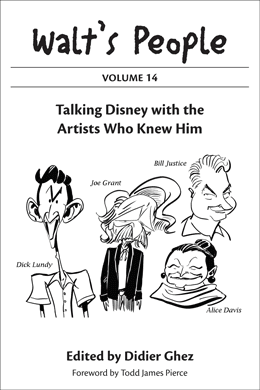 Kurtti, Jeff: From All of Us to All of You: The Disney Christmas Card published by Disney Editions; 2018. 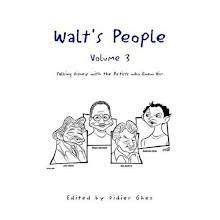 Muller, Jacques: 40 Years of Animated Cartoons published by Partridge Singapore; 2018. 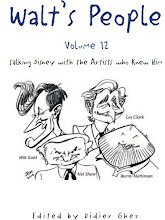 Watkin, Larry: Larry Watkin: A Memoir of an American Man of Letters published by Pulp Hero Press; 2018. 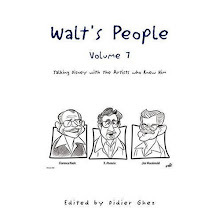 Kurtti, Jeff: Travels with Walt Disney - A Photographic Voyage Around the World published by Disney Editions; 2018. 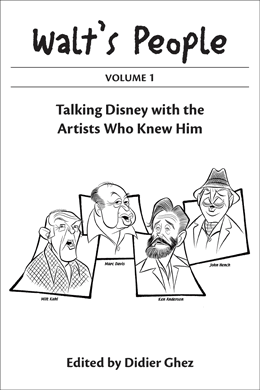 Korkis, Jim: Secret Stories of Mickey Mouse: Untold Tales of Walt's Mouse published by Theme Park Press; 2018. 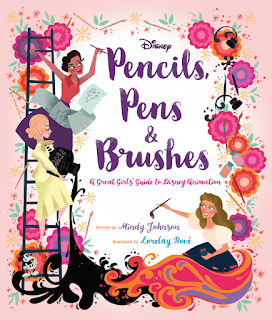 Based on Mindy's critically acclaimed Disney Editions title, Ink & Paint: The Women of Walt Disney's Animation, this nonfiction young-readers book is a fun and inspiring look at many of the amazing women who have worked at Disney Animation over the years. 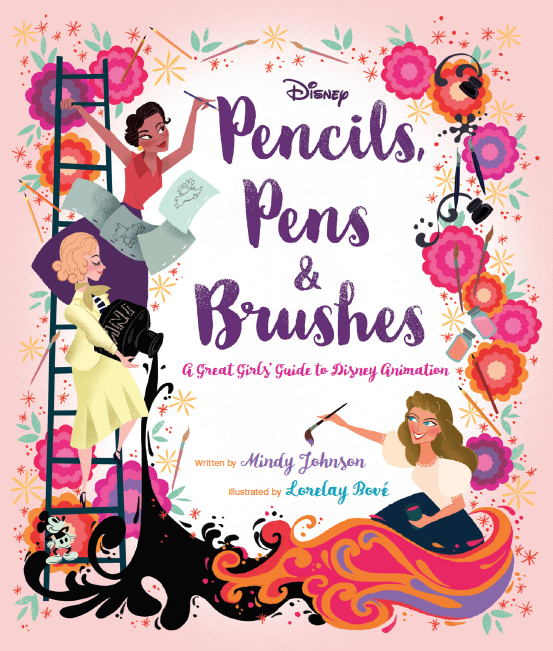 From Story Artists, to Animators, to Inkers and Painters, twenty remarkable women are explored from the earliest days of Disney animation - all with unique personalities and accomplishments, such as becoming a record-holding pilot, or designing Hollywood Monsters, or creating an international club for tall people! 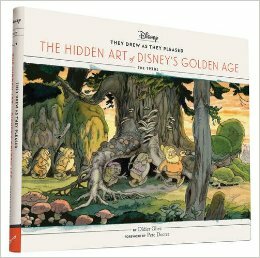 This timeless treasure features the whimsical and inspiring illustrations of noted Disney artist Lorelay Bové, whose visual development and design artistry defined such animated classics as The Princess and the Frog, Prep & Landing, Tangled, Wreck-It Ralph, Big Hero 6 and Zootopia. 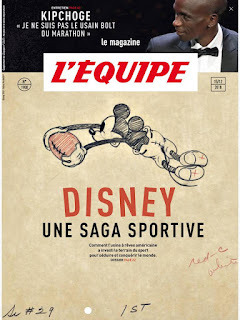 David Peake just noticed that the catalog of the upcoming Walt Disney Family Museum Mickey Mouse exhibition is now being offered for pre-order on Amazon at this link. The Disney Books Network has just been updated. 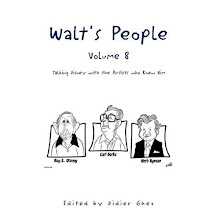 Meet the cadre of six men who imagined and described the specifics of Walt Disney’s vision for a new kind of family entertainment park;the men of WED Enterprises, who began the process of inventing Disneyland. Enter the bustling “Disneyland Plans Room” at Walt Disney’s custom-designed studio. 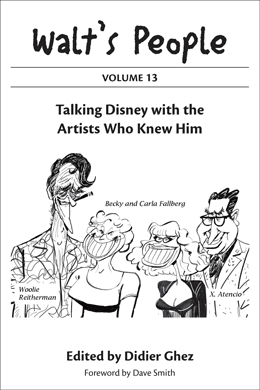 Disney drew upon the talents of tinkerers and hobbyists, artists, writers, engineers, architects, builders, and especially Hollywood art directors to realize his dream. 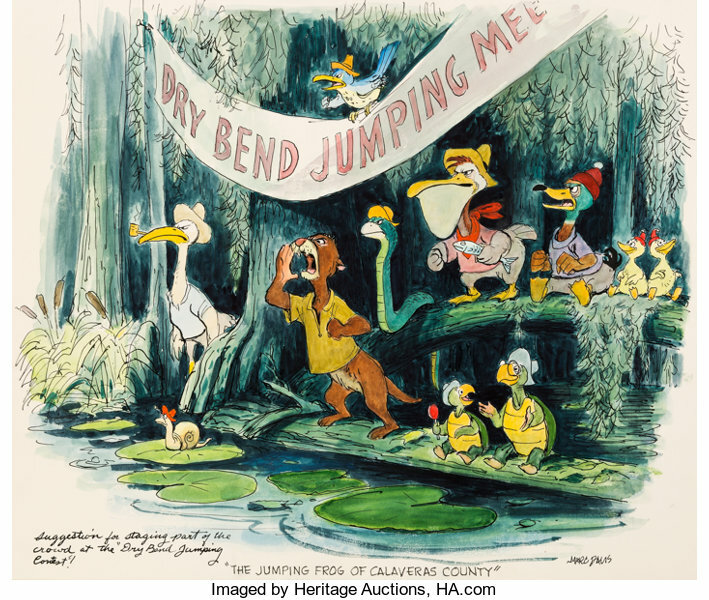 See the site transformed from moonscape to wonderland and struggle along with the park’s management as they rush headlong toward an opening day that seems impossible to achieve. 1. 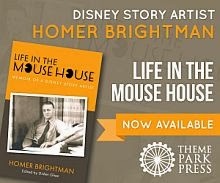 It looks as if Becky Cline's wonderful book The Walt Disney Studio - A Lot to Remember will finally be "re-released". 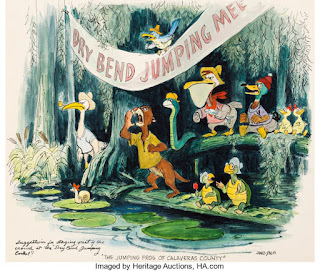 [On February 16, 1962, senior animator Marc Davis officially transitioned from Walt Disney Feature Animation to a new division of the company: WED Enterprises, the group assembled to design Walt's new theme park. 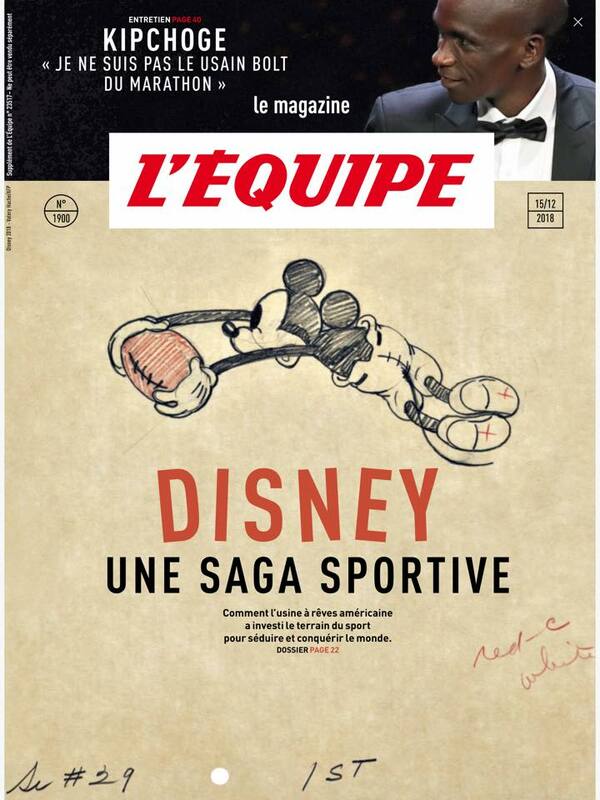 The move would be a significant one. 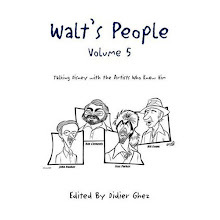 After thirty-plus years animating classic Disney features, Marc would become one of the most renowned of Walt Disney's new breed of employee-Imagineers. 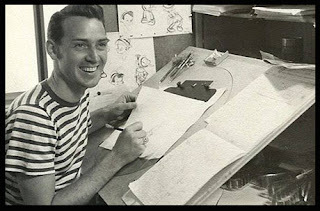 During Marc's time with WED (later Walt Disney Imagineering), he would become a driving force behind the designs of many of the most iconic attractions at the Disney theme parks. Pirates of the Caribbean, The Haunted Mansion, it's a small world, Jungle Cruise, Country Bear Jamboree, and many others feature environments and storylines that were heavily influenced by his conceptual artwork. 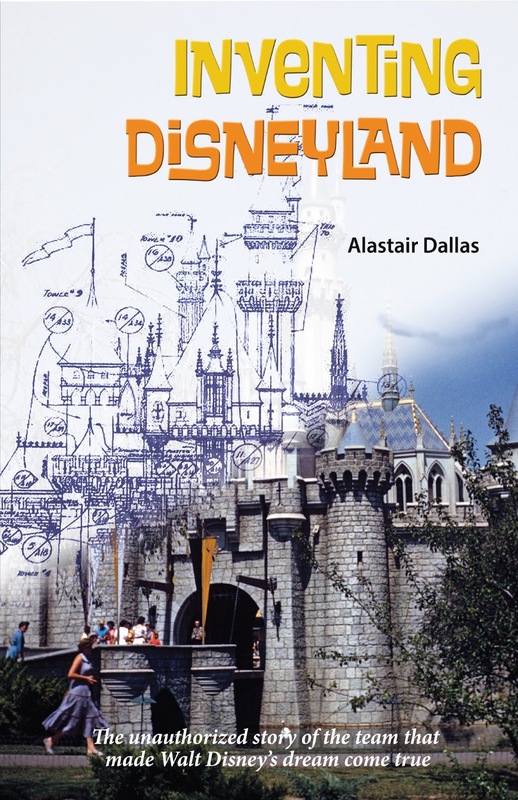 Featuring work from the sixties through the eighties, this two-volume set includes more than 1,500 pieces from the Imagineering archives, the vast majority of which have never been published. 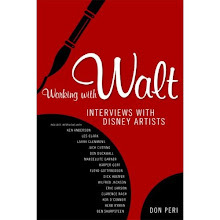 In addition, for the first time Marc's design theories as well as many of his stories of working with Walt are featured in his own words as recorded during hours upon hours of interviews by author Chris Merritt. Last week I had the pleasure of receiving the two books Seen, Un-Seen Disneyland: What You See at Disneyland, but Never Really See and More Seen, Un-Seen Disneyland by Russell D. Flores. 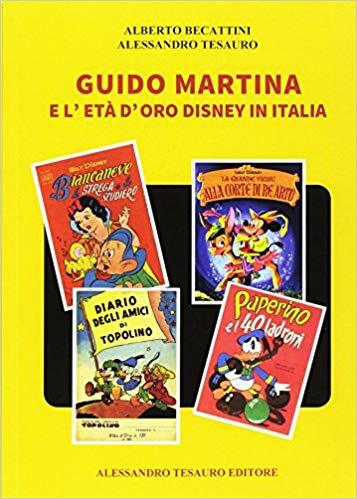 While I knew that these books are not history books and that I would not consider them as "must haves" I was still very curious about them. 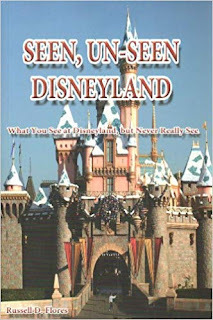 I liked what I saw: those two books focus on small details of the park that casual visitors might not be aware of. 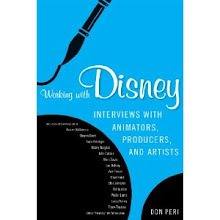 They are very visual, well researched (complete with a detailed bibliography) and well organized. 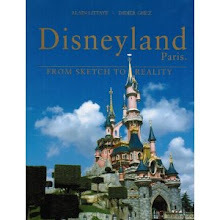 Definitely nice to have in order to enhance the quality of your visit to the park.